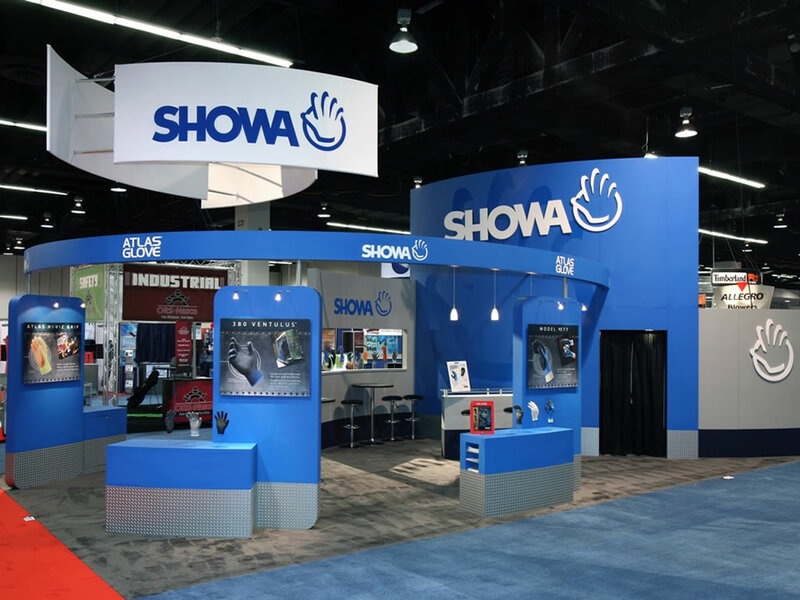 It is important to investigate the exhibition hall to determine what people are doing at their booths and evaluate the trade show booth designs. You should check out the marketing methods being employed to grab the attention of the other people. 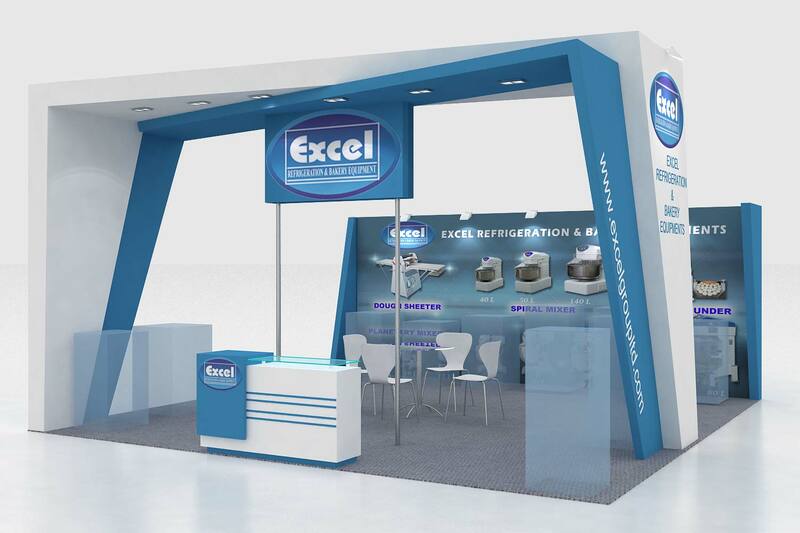 You can communicate with your staff members to get their valuable suggestions or ideas freely about exhibition booth designs. If possible, you can also get the suggestions from attendees of the event. In addition, you can seek advice from trade show booth contractors and designers to discuss their tools and techniques to increase more sales. These people can suggest you the most innovative and creative designs. The professional companies in Saudi Arabia are always in search of latest tools, methods and designs. You can visit the Saudi Centre for Exhibition Industry Research and trade show associations. Make sure that all marketing ideas are suitable for your branding in Saudi Arabia. 9 innovative ideas for your trade show booths in Saudi Arabia. First of all, it is very important for you to run all your campaigns regarding “Trade Shows and exhibitions in Saudi Arabia” through blogs, Facebook, Twitter, Instagram, Linkedin, Tumblr, Google+, Youtube. You can grab traffic by providing the attendees a handwriting analysis software. This is a great way to get them to keep in mind your company. You can take advantage of digital photography as it is a latest technique of your business branding in Saudi Arabia. You can utilize the webcasting service that streams video from the exhibition to your own website. You can change it like a live talk show featuring good interviews with your employees that reveal your business news and products. You should design a mini-conference hall at the nearside of your trade show booth to chat with your potential clients, investors or business partners. You should design a virtual makeovers area if this relates to your business model, products or services through software that delivers the latest hair style and costumes. You should provide some foodstuffs to your attendees in the trade show, including snacks, candies, tea and coffee, etc. These things will attract them to your exhibition booth. It is better for you to put these items at the backside of your display area. The visitors would like to review your product displays and realize them and meet your staff. You should employ large signage and creative graphics to get your business prominence. 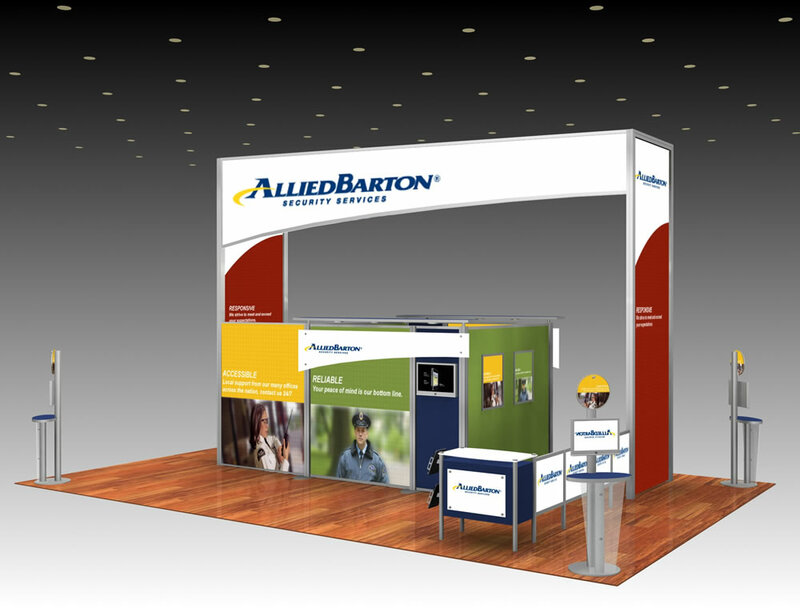 You should use tall hanging display signs to help our clients in finding your booths. Last, but not the least, you should arrange live product demonstrations that include visitors. You will be able to meet with attendees and create awareness about the benefits offered by your products or services. 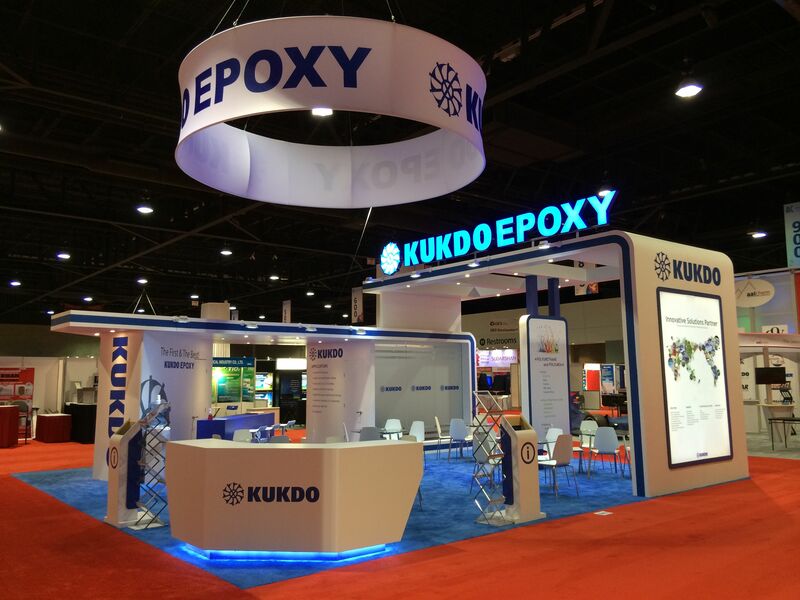 If you are looking for some great exhibition and trade show booth designs, it is advisable to you to get in touch with a professional booth design company online to get done the job successfully. With prolines.sa, all your problems with regard to trade show/exhibition booth designs will be resolved very quickly. 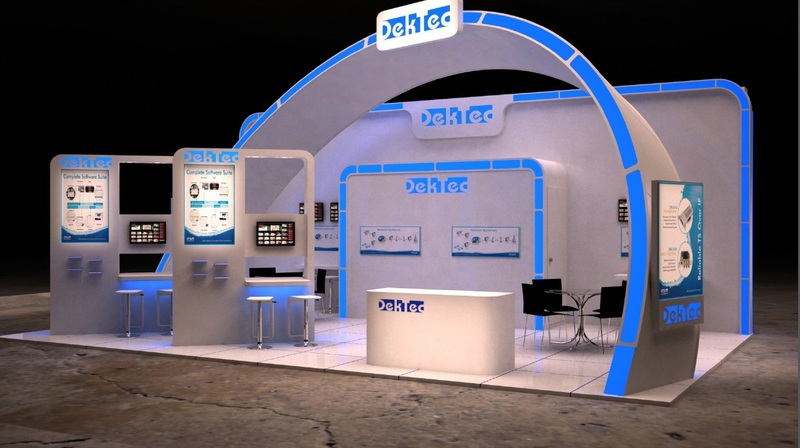 Our designers have unique skills and they know very well how to design your exhibition and trade show booths. 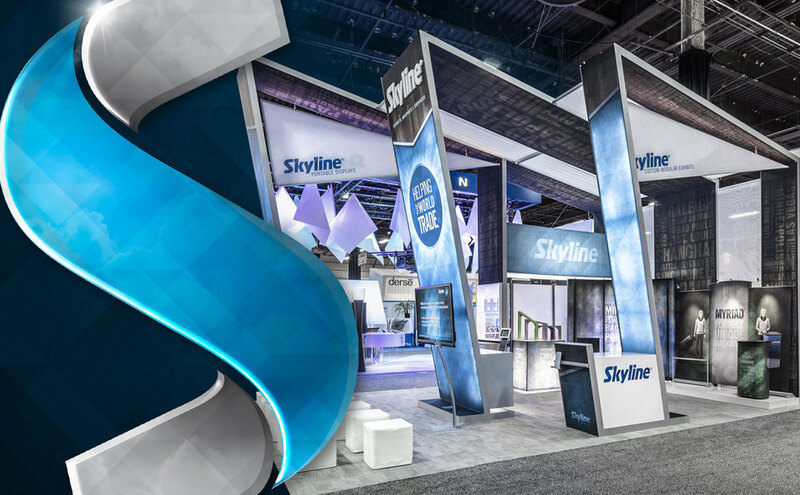 Today we are sharing 35+ Best Exhibition/Trade Show Booth Designs for Your Inspiration and we hope you like them!